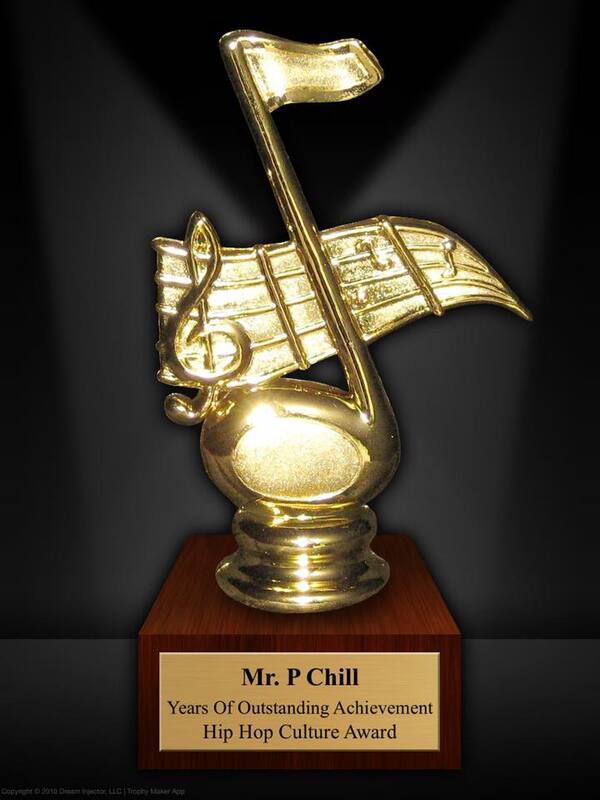 Mr. P Chill takes a few moments to discuss the upcoming release of Persistence on June 3rd, 2014 as well as the upcoming release of the new single “The Good Life” which is being serviced to college radio stations nationwide. Show your support by calling your community or local college radio station and requesting Mr. P Chill’s ‘The Good Life’. The album will be available anywhere digital music is sold. CDs will be available from this website as well as MPC Recording Company‘s website.